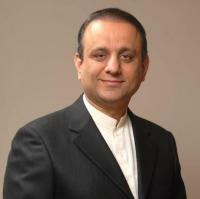 Senior Minister Abdul Aleem Khan has urged private developers to come forward and play their role in construction of 5 million low-cost homes under the prime minister’s launched Naya Pakistan programme. He expressed it while talking to the members of Association of Builders and Developers of Pakistan, who called on him to take notice of the issues faced by them. Prime Minister is determined to provide low cost homes to the lower income class people. Currently, the project is in planning stage. He mentioned that a lot of work would be done in the housing and construction sector and work has already begun in the major cities in terms of preparing by-laws to support and secure the private investors.